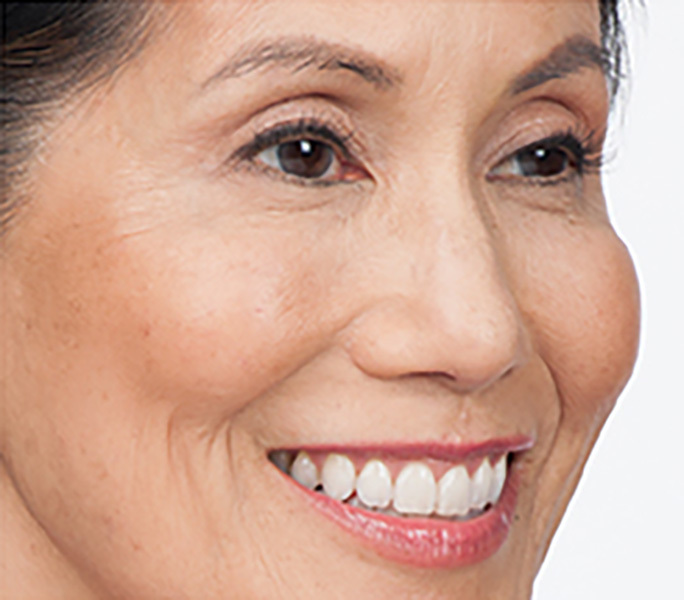 As we age, the face naturally loses collagen and elasticity causing the skin to look less refined as it once did. 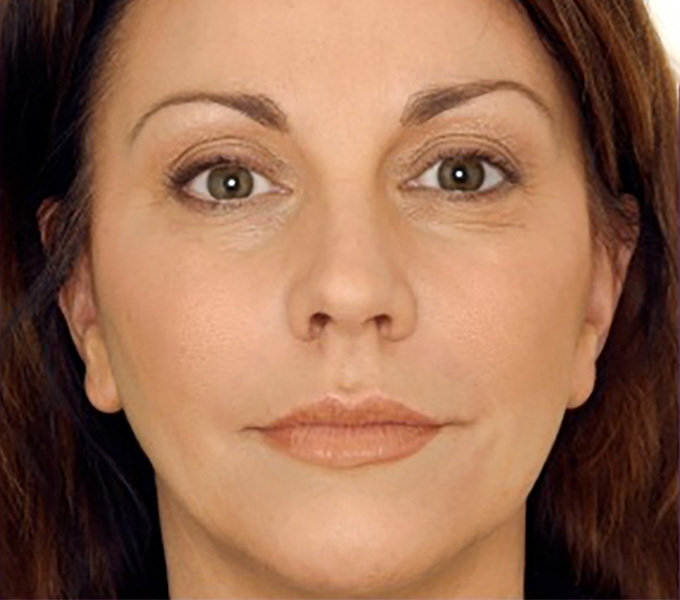 Repeated frowning can result in lines and wrinkles between the brows. Since 2002, Botox Cosmetic has been an FDA-approved treatment for moderate to severe frown lines between the brows in people ages 18 to 65. Botox Cosmetic is also FDA-approved to treat crows feet, medically known as lateral canthal rhytids. Botox Cosmetics is a purified protein that smoothes the muscles by blocking nerve impulses. Botox is injected directly into the muscles below the wrinkles, resulting in a temporary relaxation of the facial muscles. 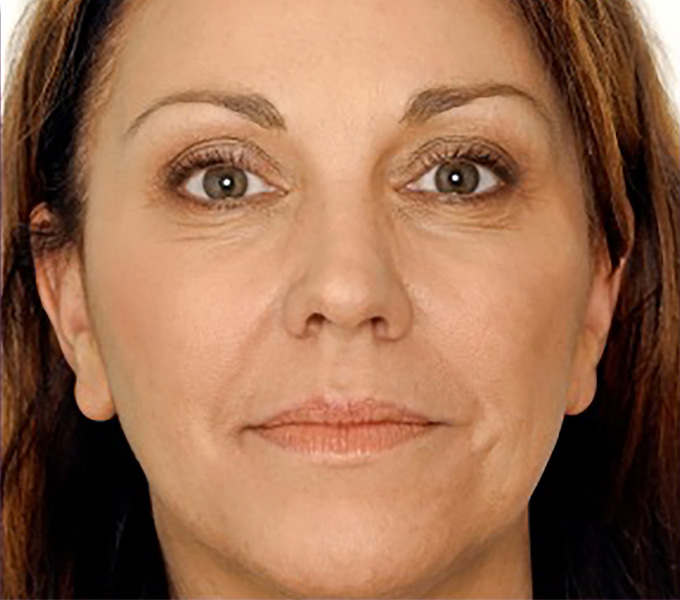 The Botox injections prevents formation of new wrinkles, whilst softening existing lines. 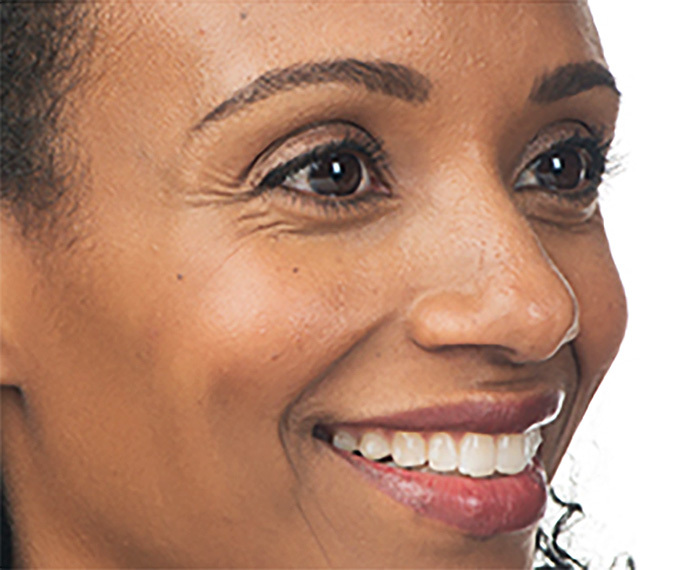 With regular treatments, Botox can help train your facial muscles to reduce wrinkles. The skin surface gradually smoothes out and lines begin to fade. 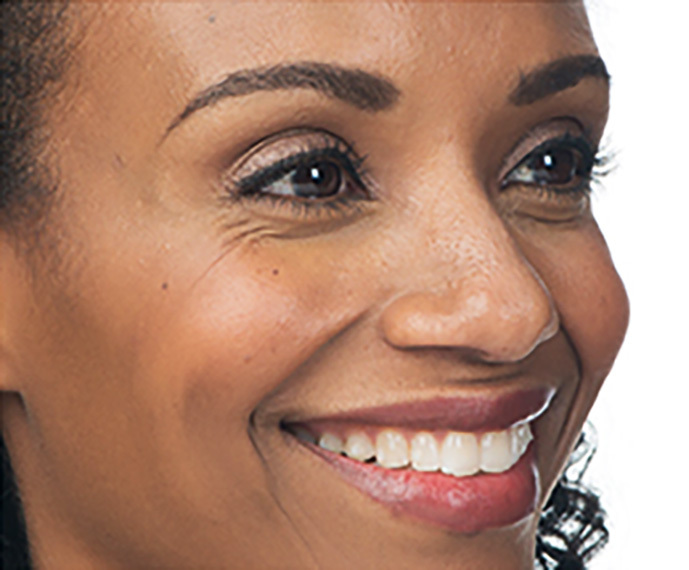 Getting Botox takes only a few minutes and no anesthesia is required. Botox is injected with a fine needle into specific facial muscles with only minor discomfort. It generally takes three to seven days to take full effect. Results may vary. With proper unit dosing, the effects of Botox Cosmetic can last up to four months. Dysport is an FDA approved and highly refined injectable protein that uses the same solution used in Botox. A single injection is made into each of the 5 points between and above the eyebrows. The entire process takes between 10-20 minutes with estimated results lasting anywhere from 3-6 months. There is no downtime. Immediately following your treatment you are advised to avoid exercise and hot baths to prevent sweating out the Botox. We also recommend avoiding massaging or rubbing the area for 24 hours after the treatment has been injected. Botox takes between 5-10 days to come into full effect. The results are not immediate. 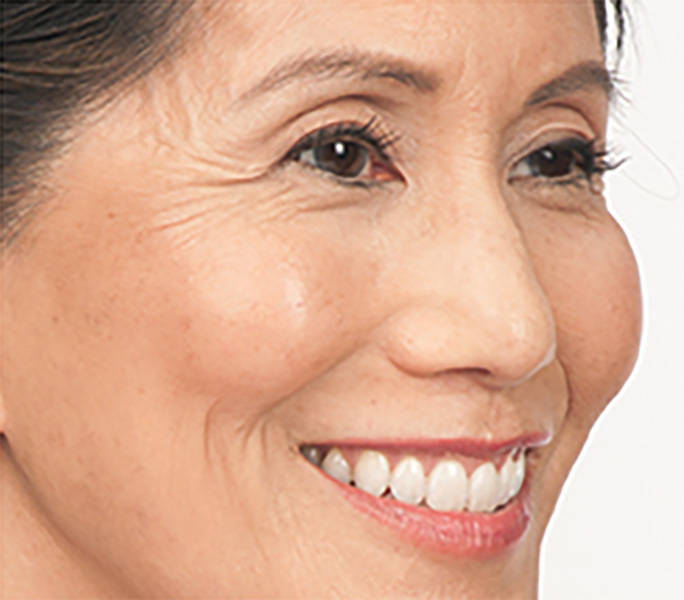 To ensure the best results long-term, initial treatments should be approximately 3-4 months apart. This will eventually become 6-12 months as your muscles are re-educated. 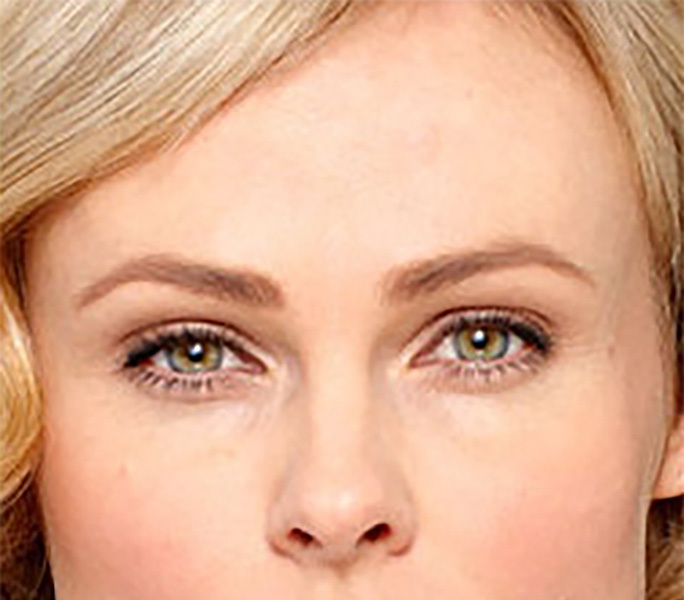 Who shouldn't have Botox injections? Studies have not been performed on women who are pregnant or breastfeeding. Although treatments are not thought to be dangerous, Botox treatments are best avoided during this time. If you have any diseases, involving nerve damage or muscle weakness, Botox is not recommended. It is also important to let your doctor about all family history of such diseases. Who administers the Botox injections? At Magnolia Medical & Aesthetics, your Botox injections will only be administered by a highly qualified, trained injector. Is Botox right for everyone? Botox can be the perfect solution for many patients. However, its results are not permanent. People seeking a permanent solution for wrinkles and creases may want to consider cosmetic surgery options.